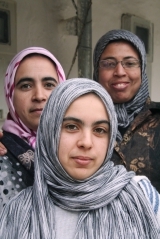 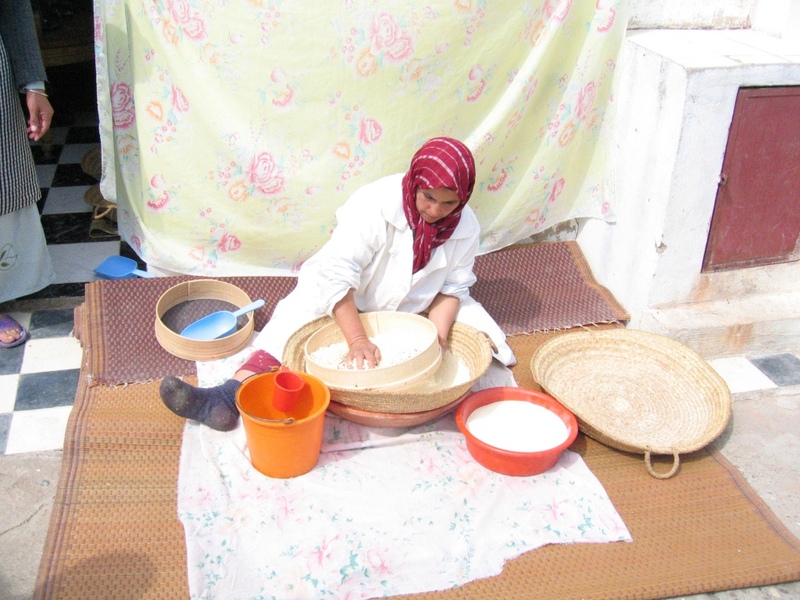 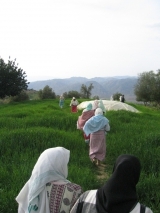 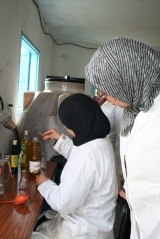 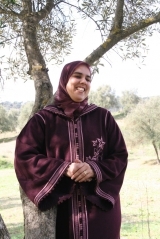 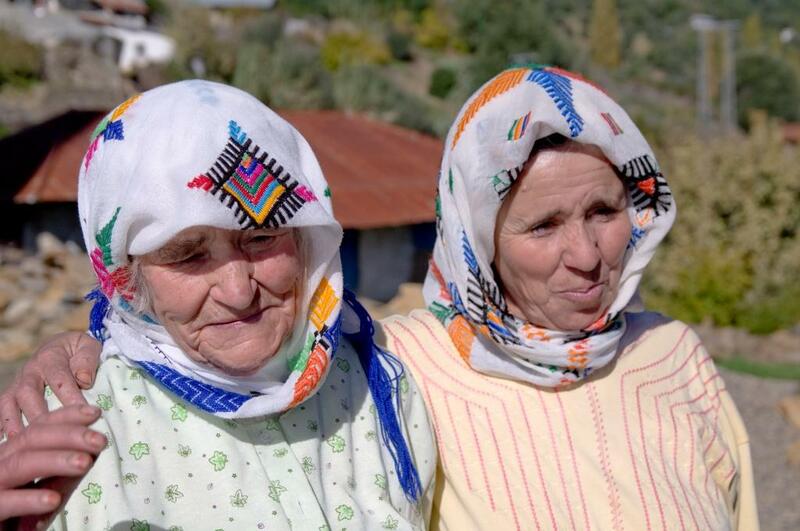 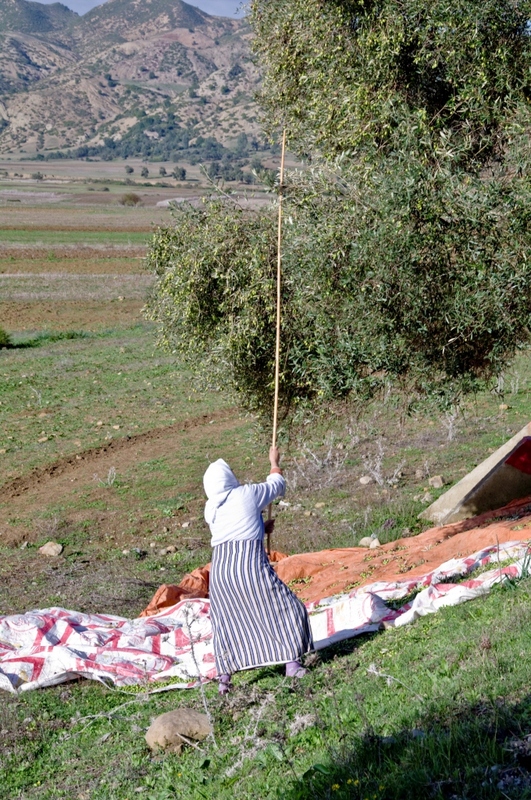 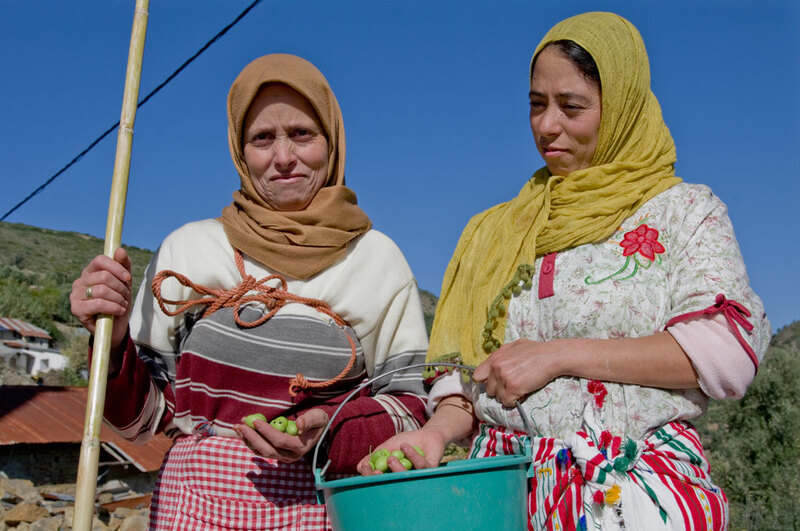 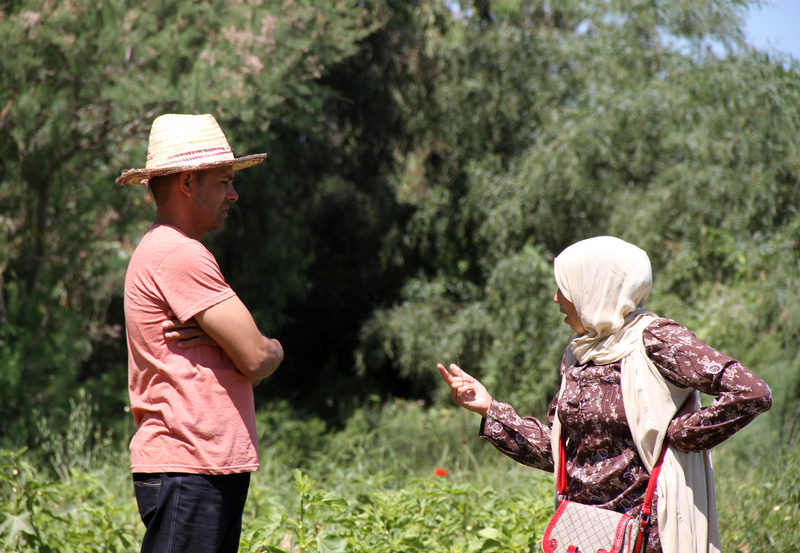 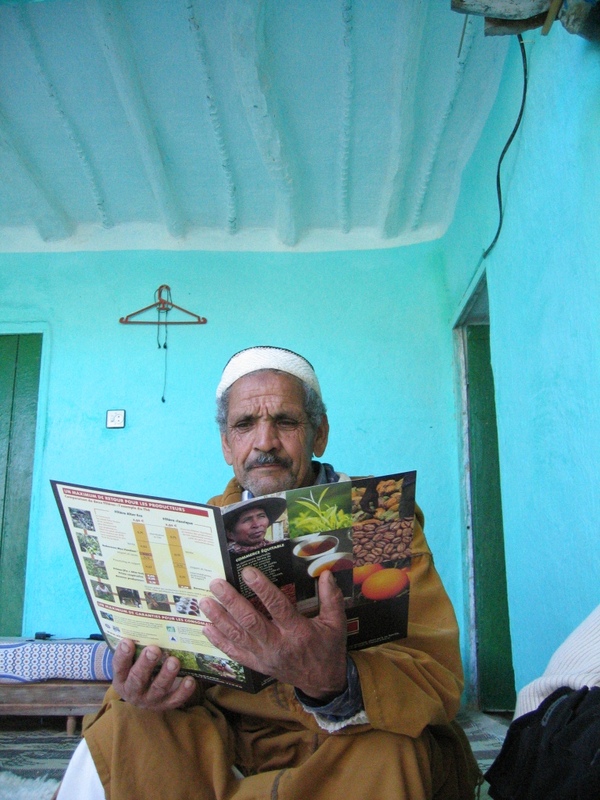 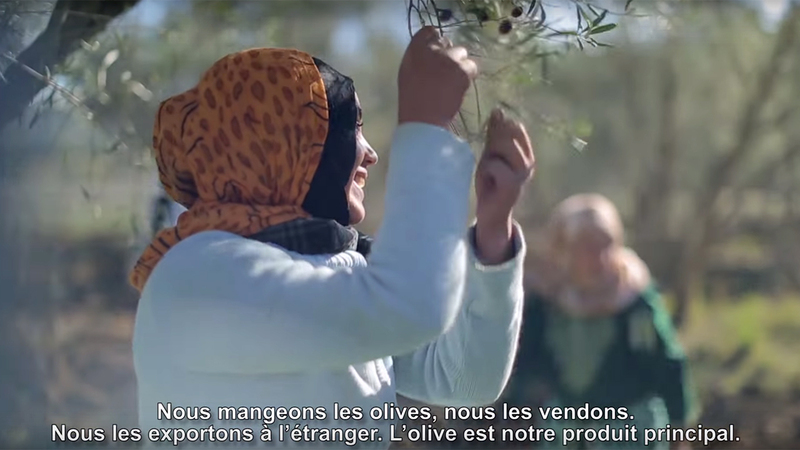 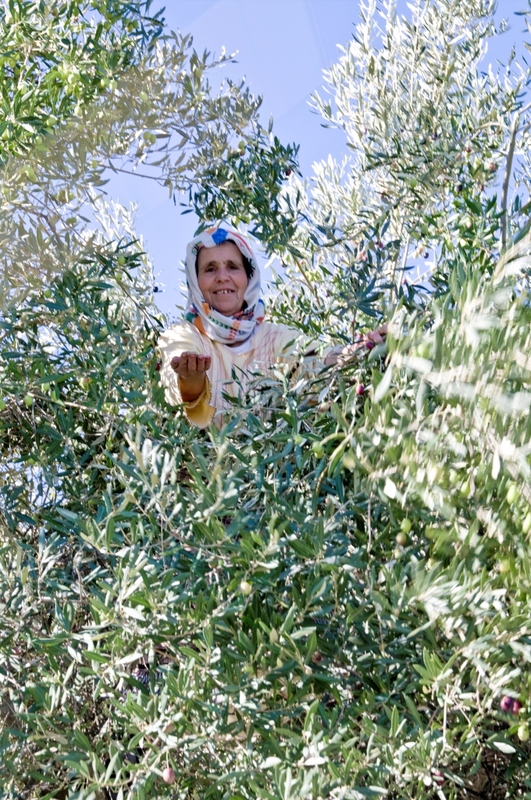 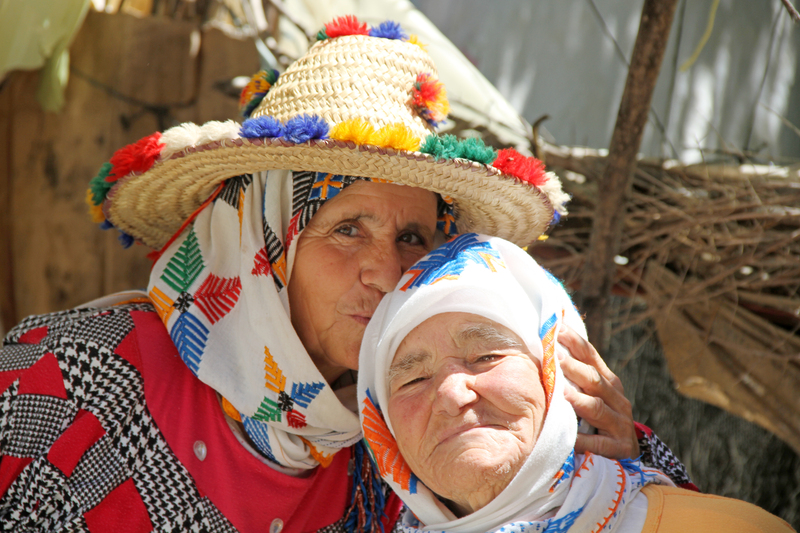 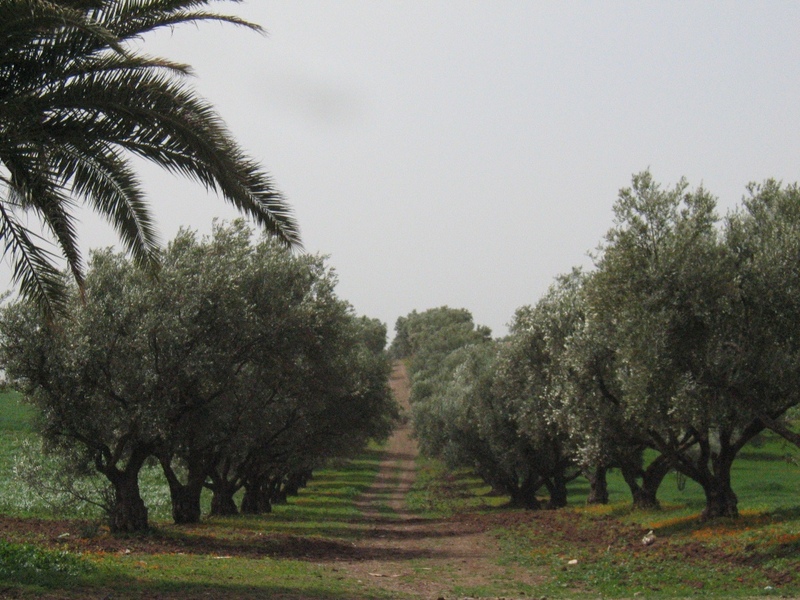 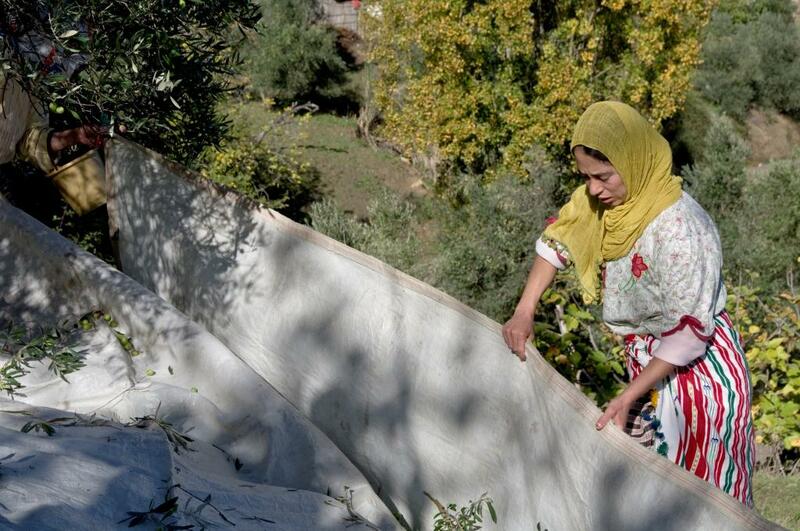 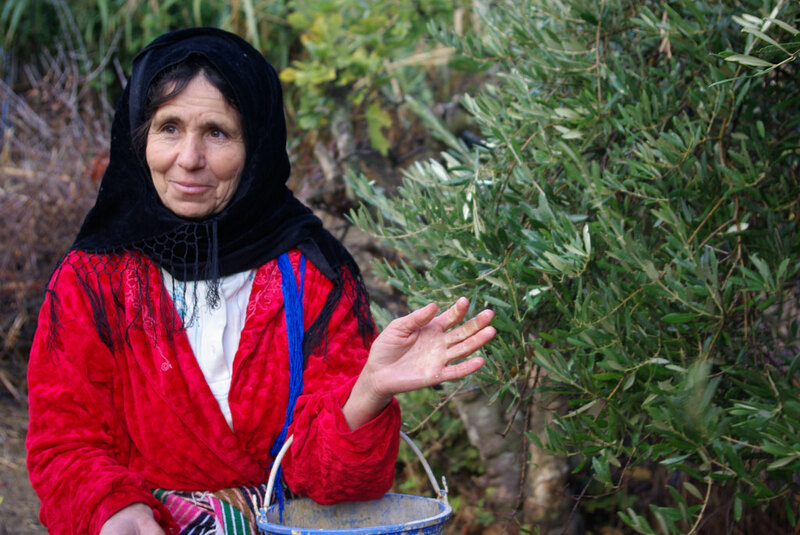 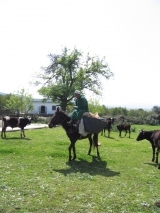 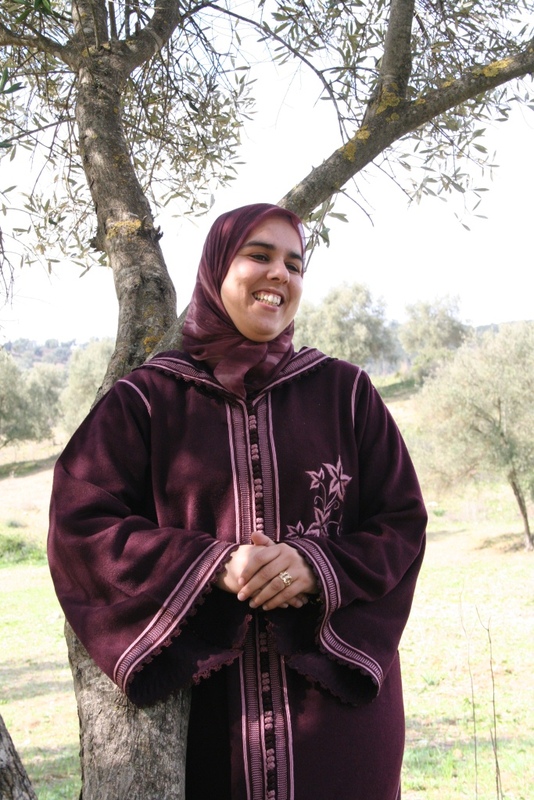 GIE Femmes du Rif is a Moroccan women cooperative that produces olive oil in the Rif region. 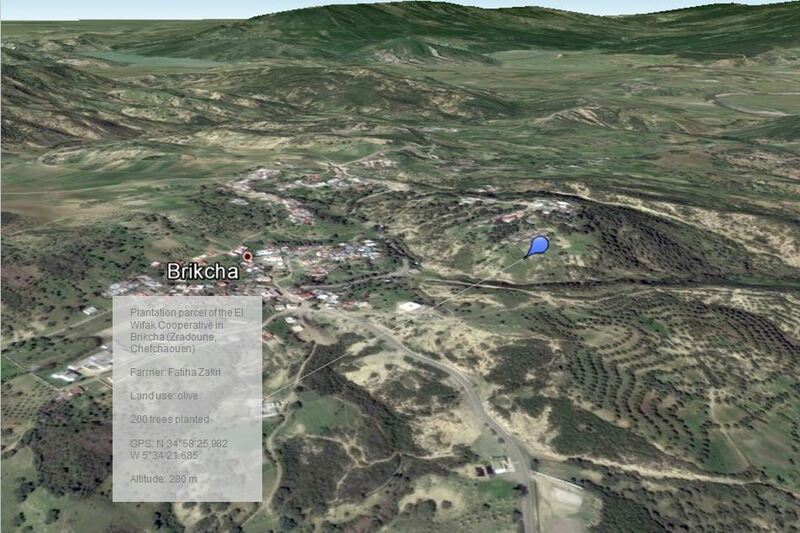 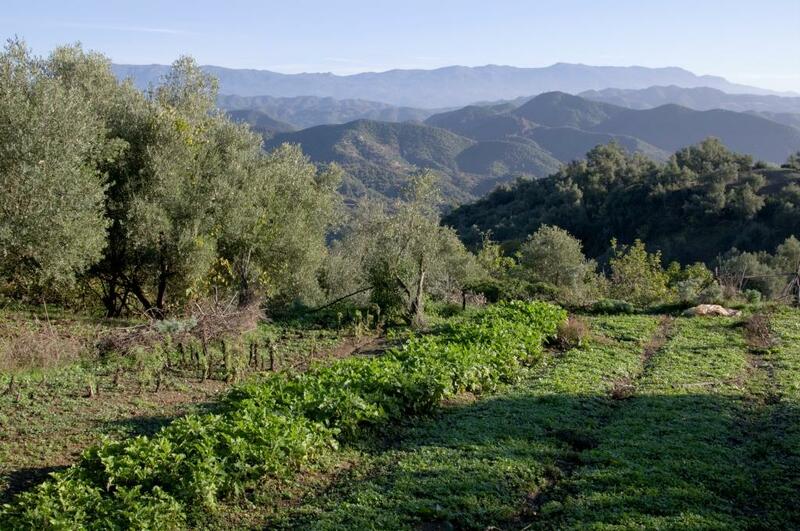 Since 2011 they are planting olive and fruit trees to strengthen and diversify their production as well as offer an alternative to illicit cannabis cultivation. 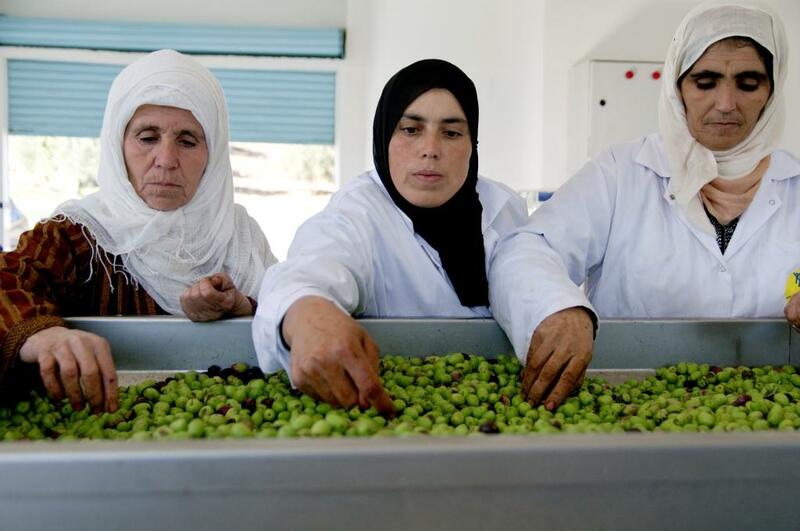 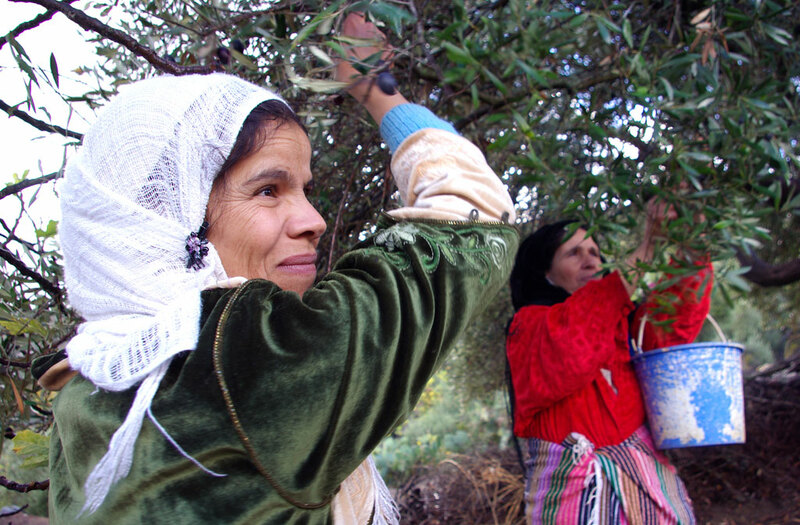 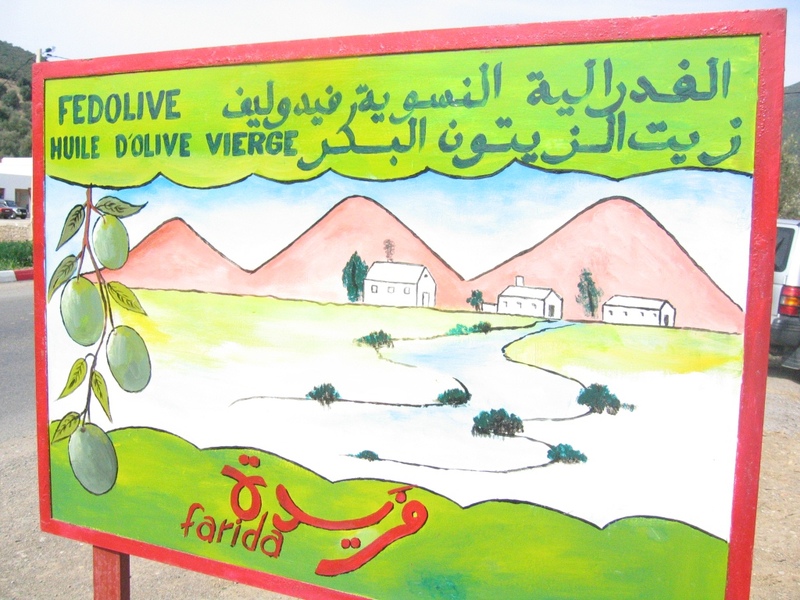 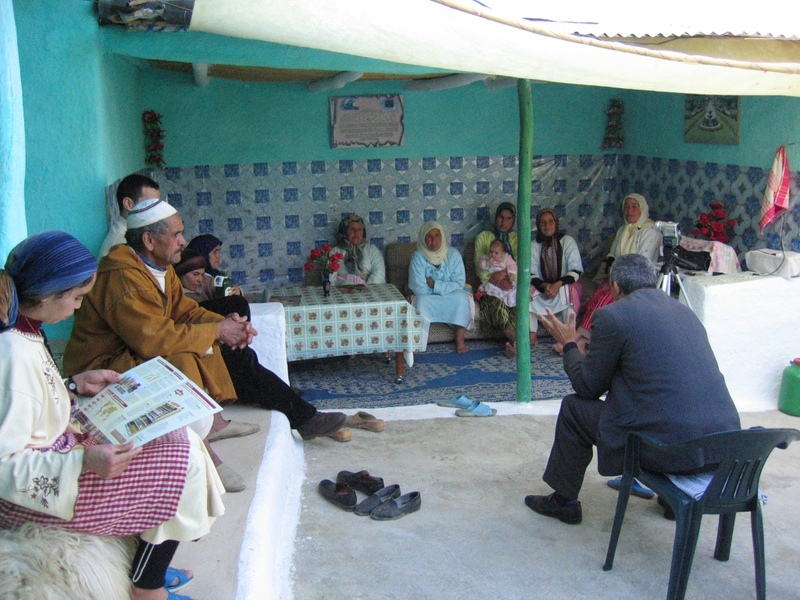 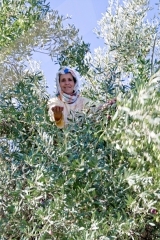 Women from the “Femmes du Rif” cooperative united in 2001 to gather and sell their olive harvest, and formally created an economic interest group (GIE) in 2006. 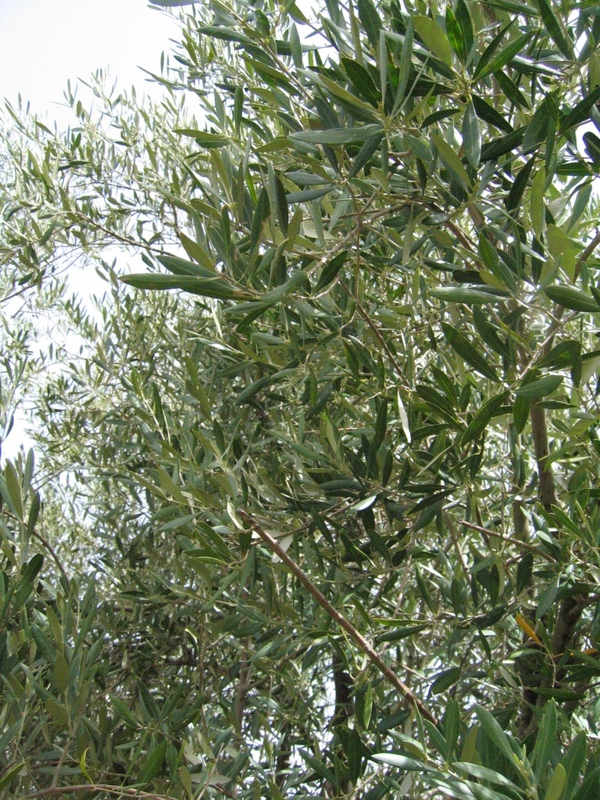 PUR Projet helps them plant new olive trees to encourage the production and eventually fight against the development of cannabis cultivation. 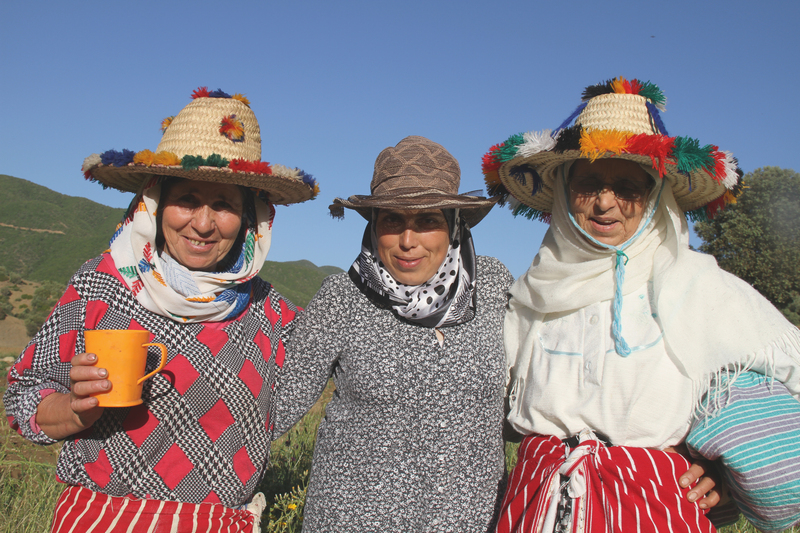 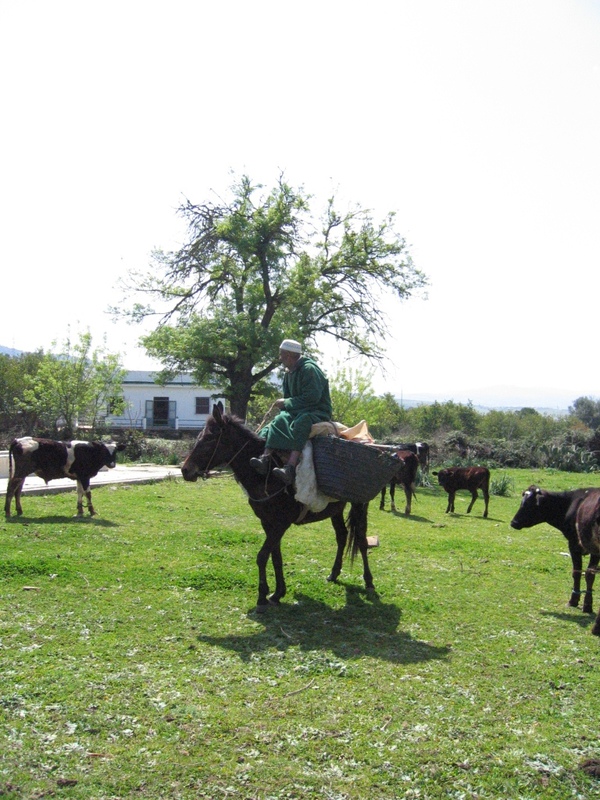 Located in the north of Morocco, the Rif valley is inhabited by tribes, made of various deep rooted cultures and customs, that change from a mountain to another, from a village to the next. 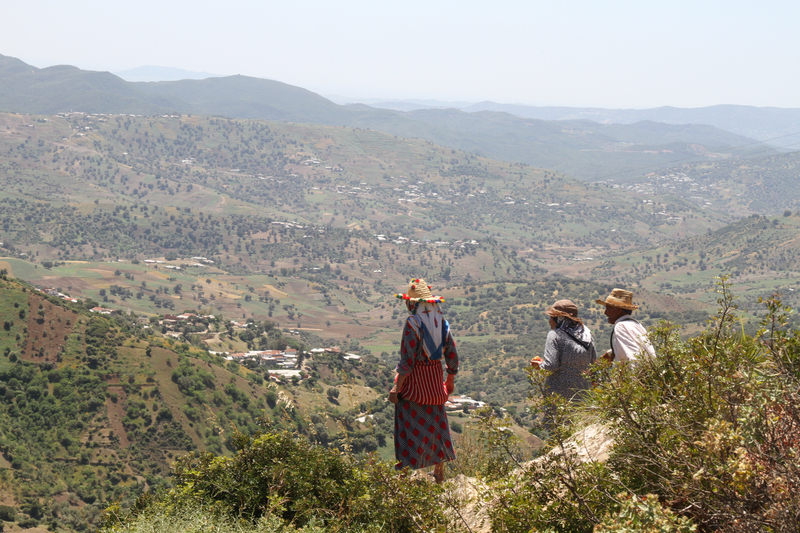 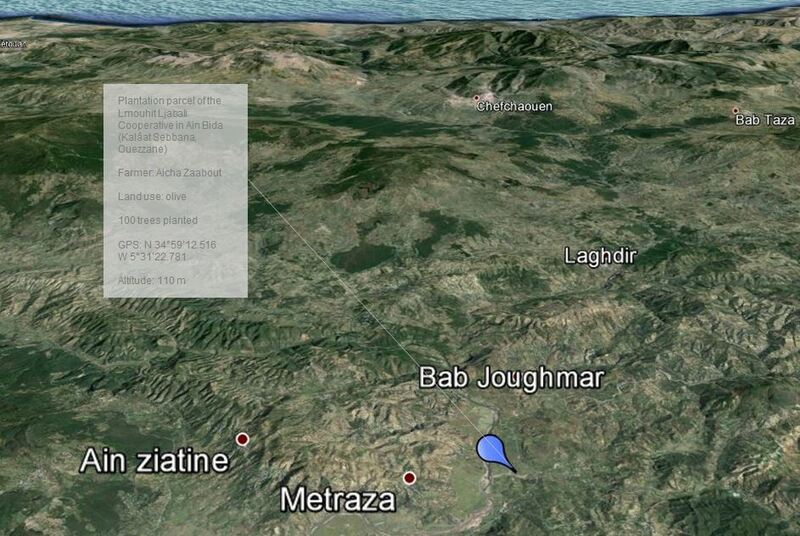 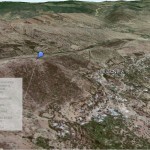 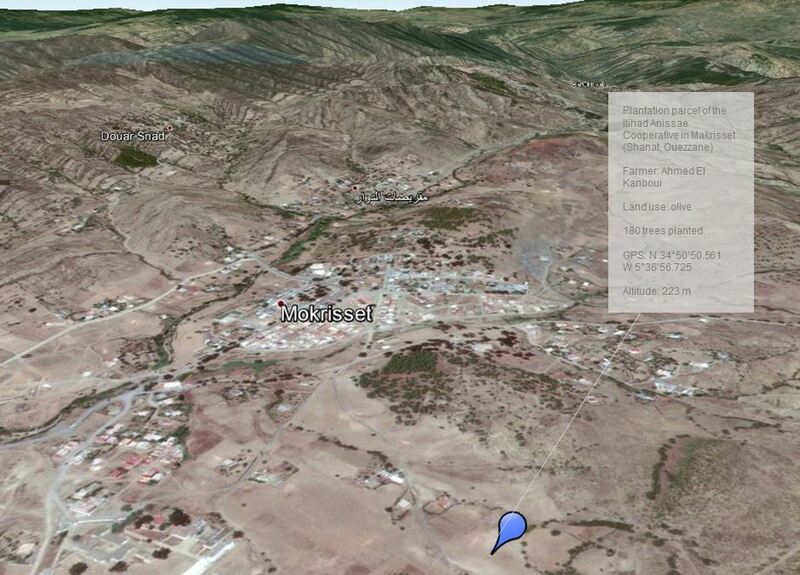 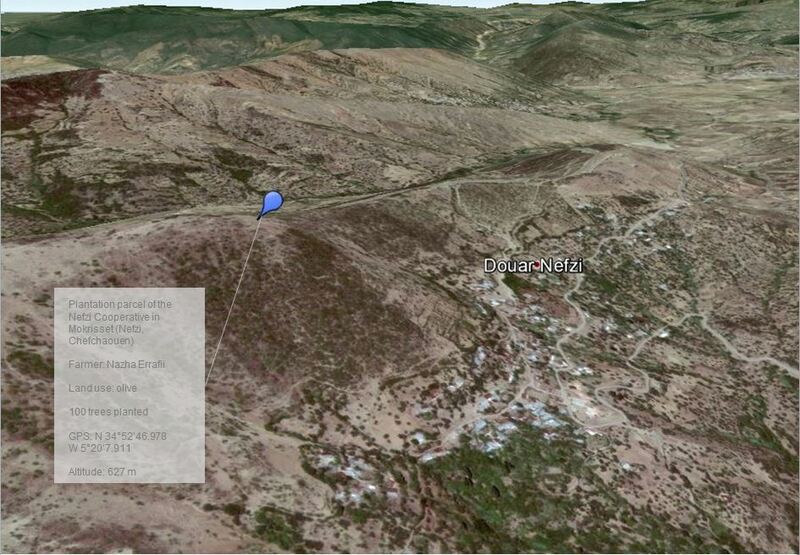 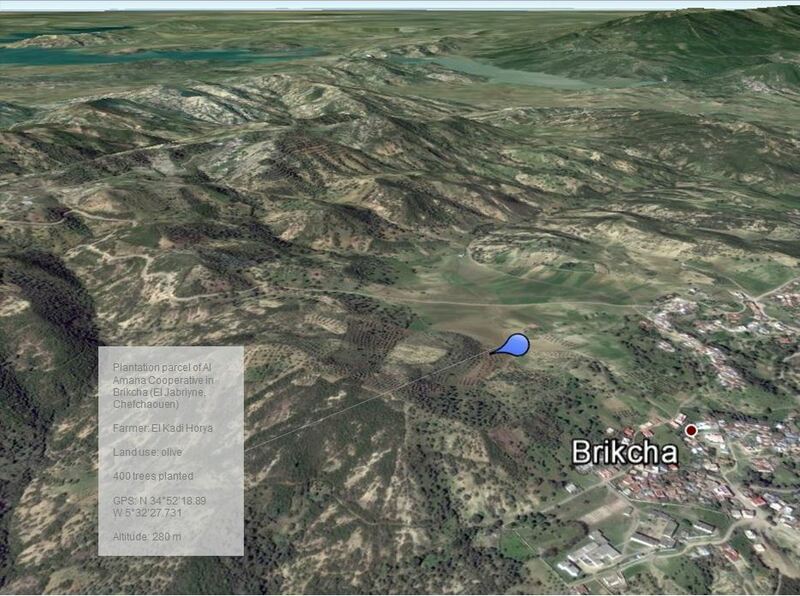 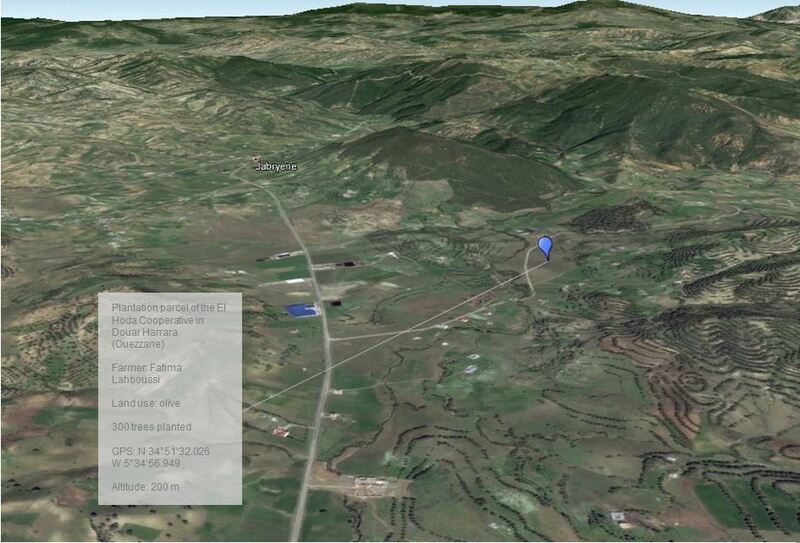 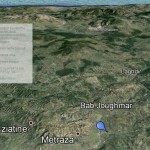 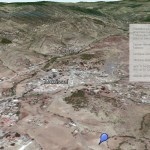 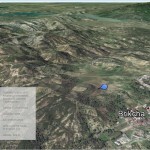 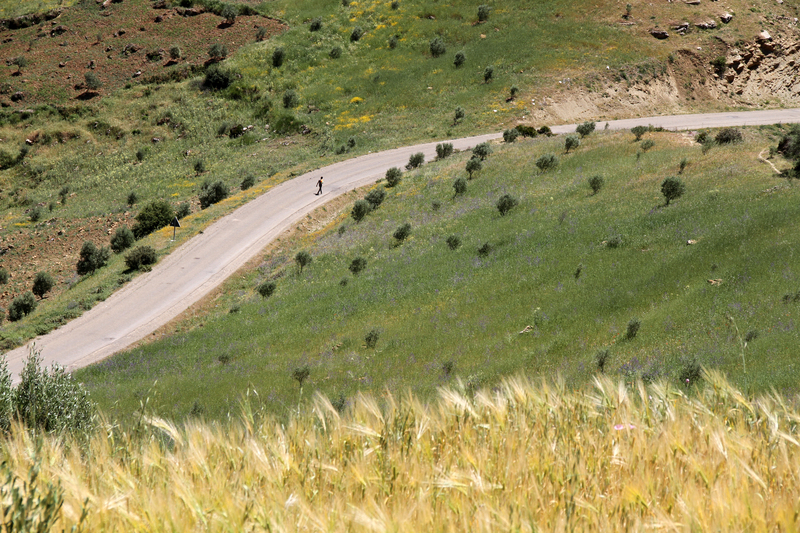 This is a mountainous region where the Douars (villages) are hardly accessible, soils are poor and farms are few. 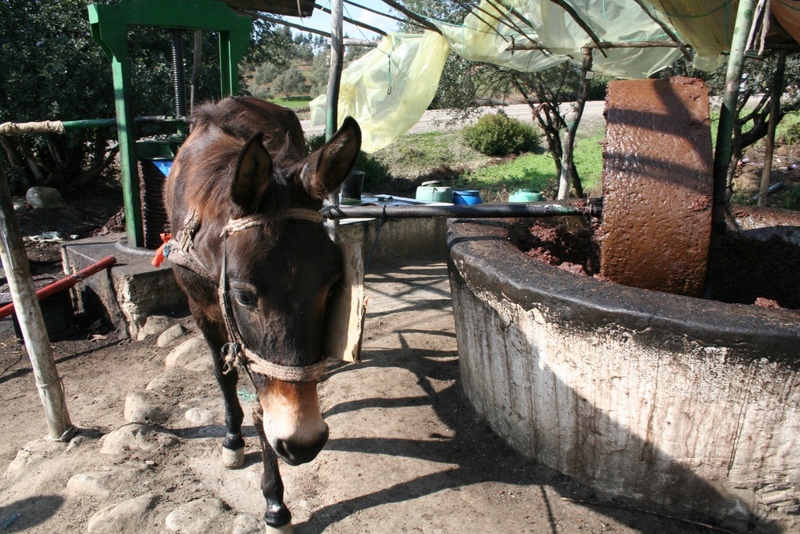 Farmers plow the best they can with two donkeys or with a spade. 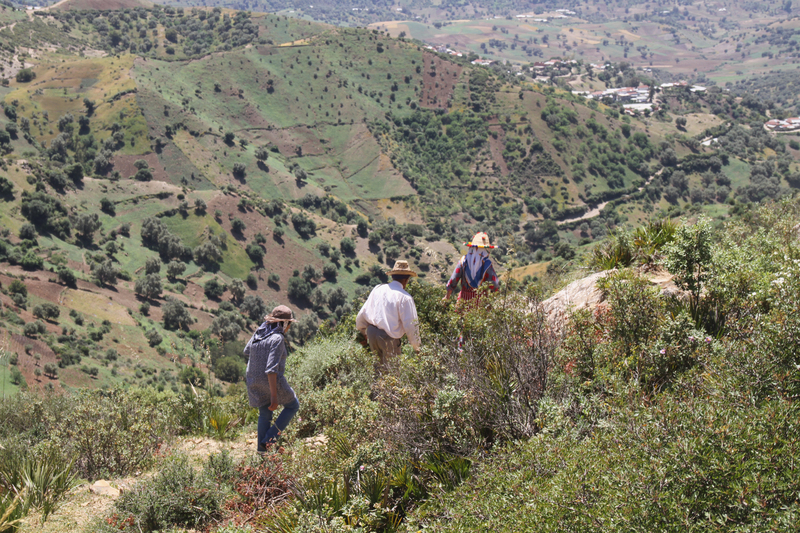 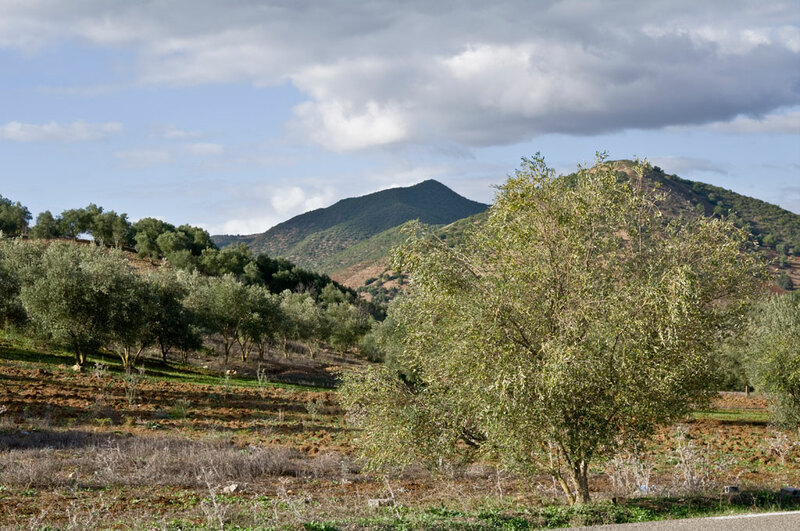 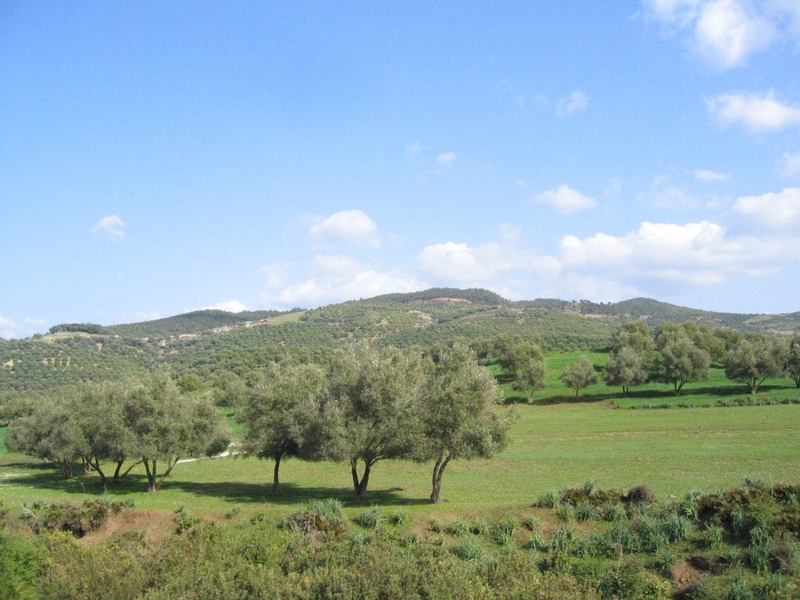 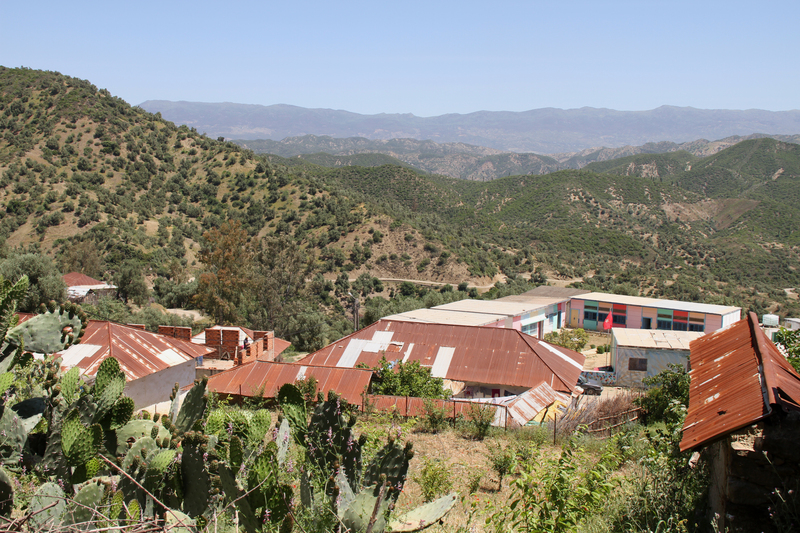 In the remote region of Rif, which is particularly poor and is given very little support, the cultivation of olive trees and oil manufacturing represent the only viable alternative to cannabis cultivation. It offers women the unique opportunity of working and therefore earning a minimum of independence. 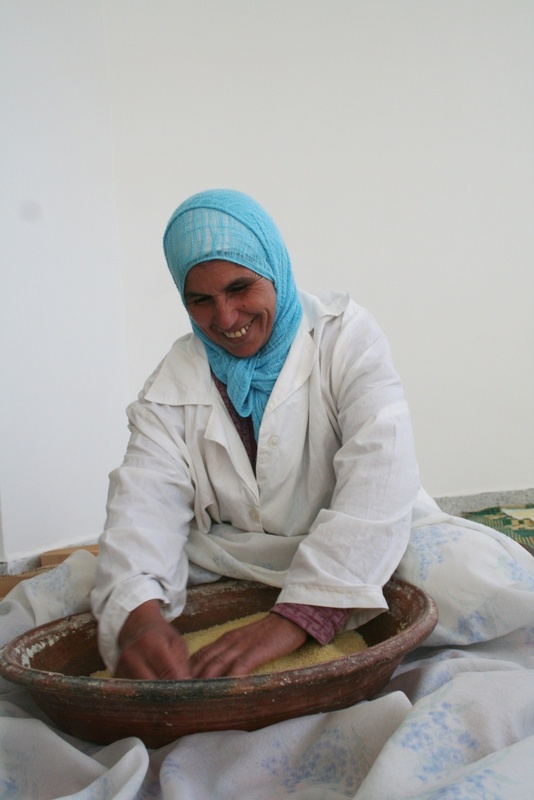 The cooperative is the result of a rural development project of feminine entrepreneurship run by the ONUDI, that was set up within the framework of the alphabetization course given to the women of the Rif. 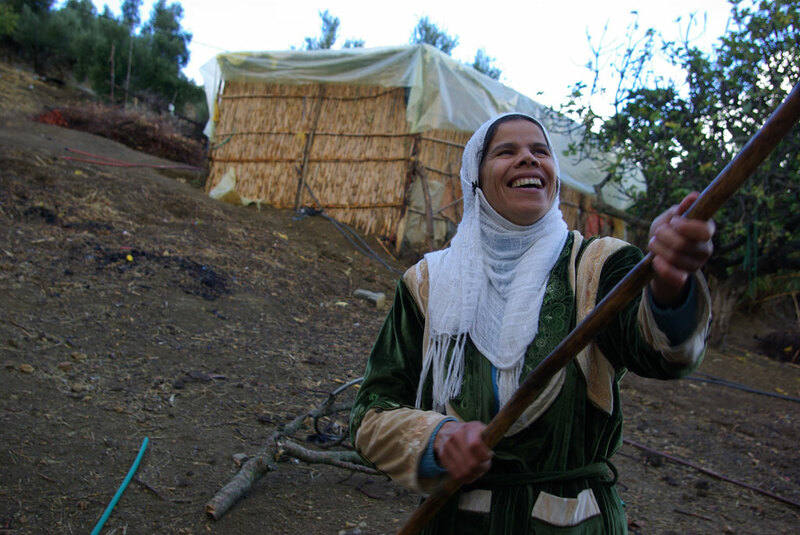 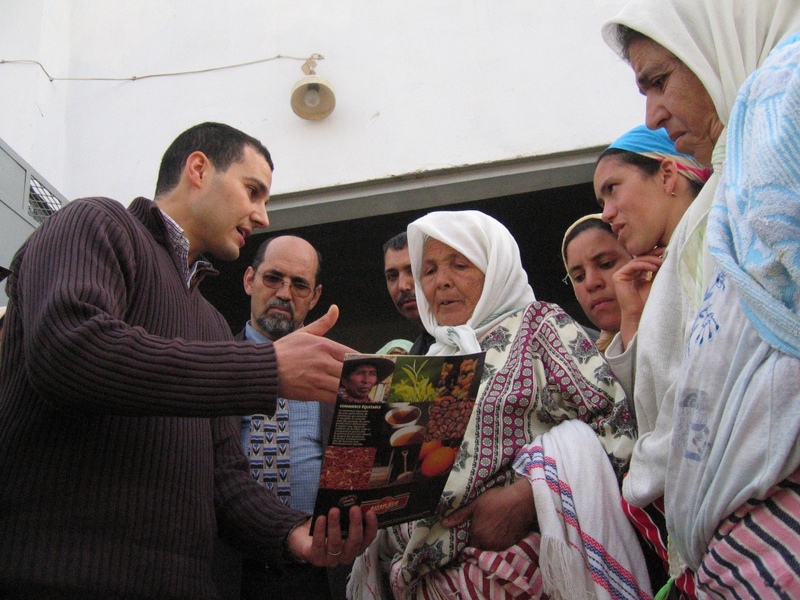 In 2001, some associations of women from Northern Morocco, most of whom had been able to attend this course, gathered and shared their annual harvests in order to be able to make economies of scale and ensure a higher quality of oil thanks to technical and trade support. 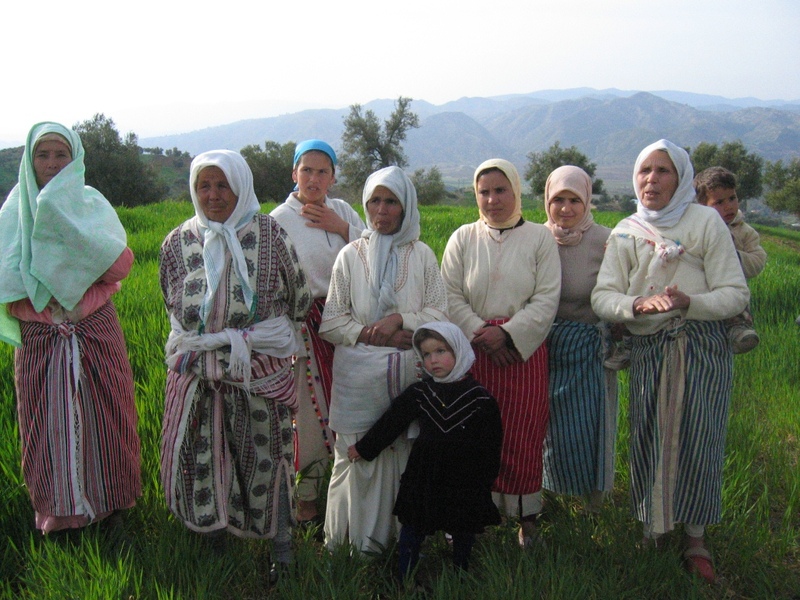 In 2006, these groups of women decided to create a GIE in order to be more competitive on the market. Since then, the GIE progressively expanded and now gathers 10 cooperatives and 328 women. 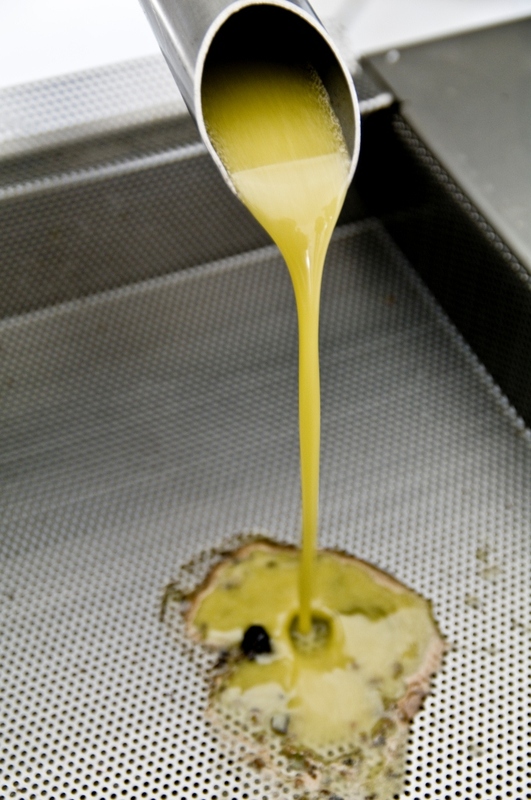 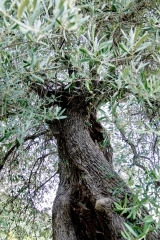 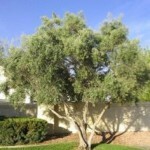 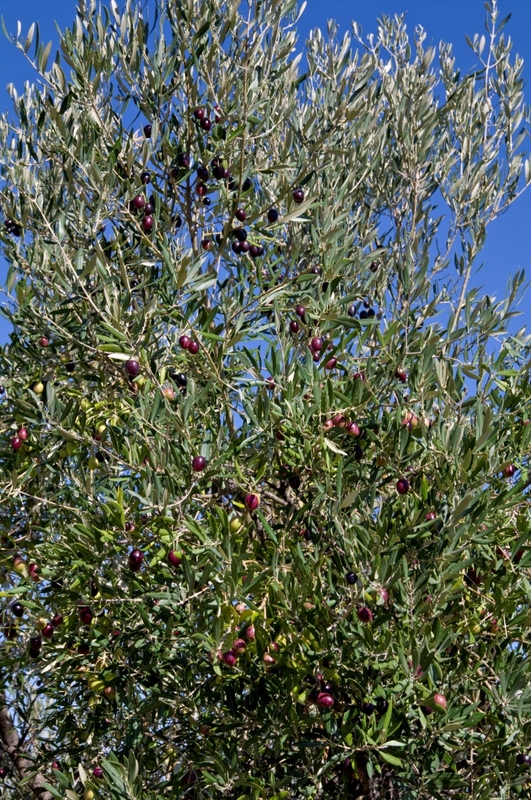 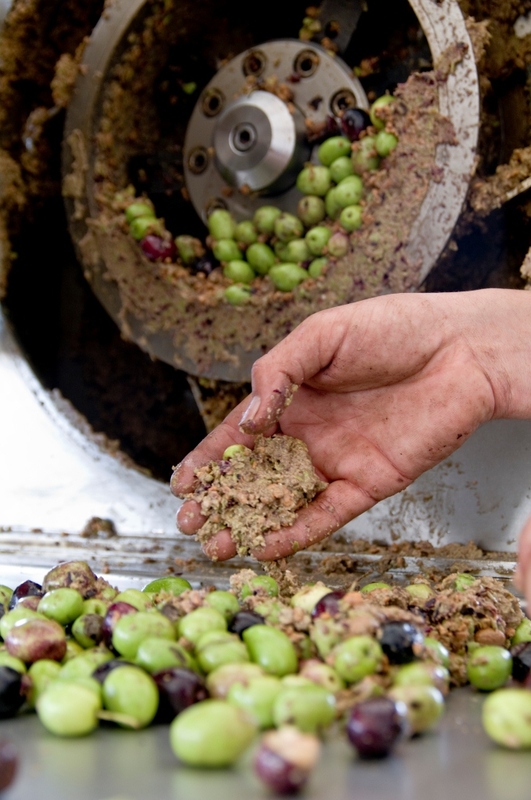 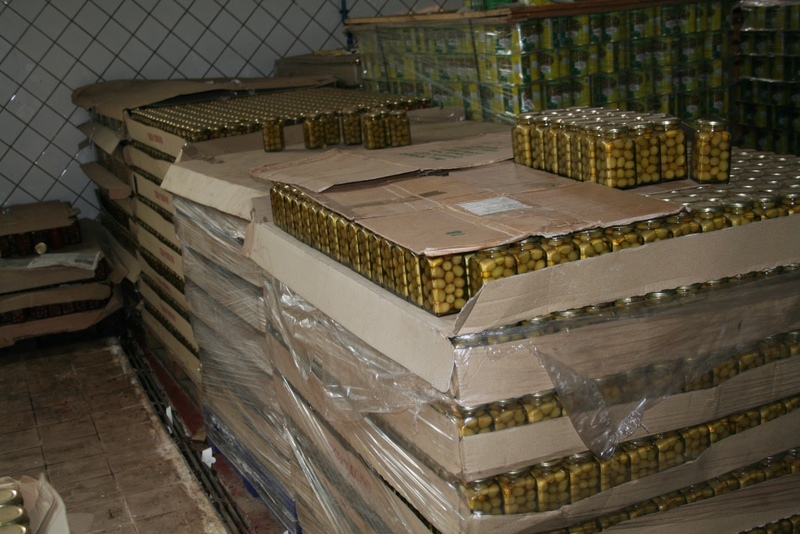 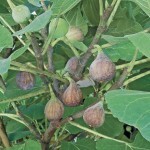 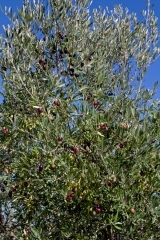 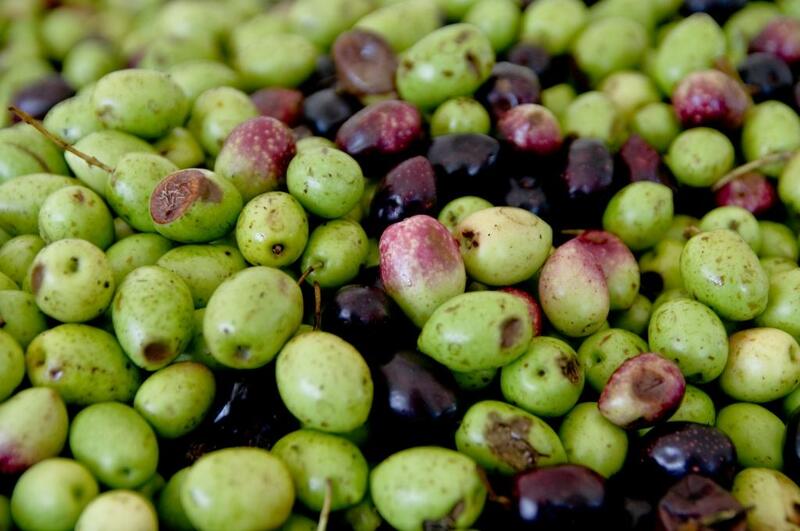 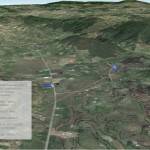 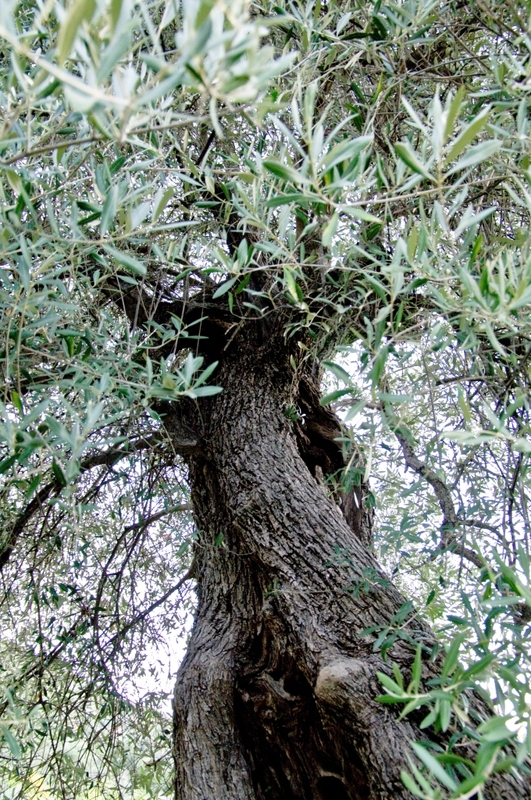 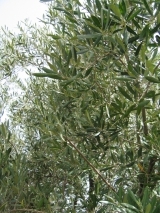 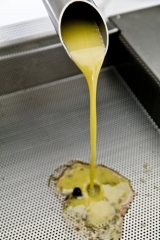 It enables them to produce and distribute a high quality organic olive oil. 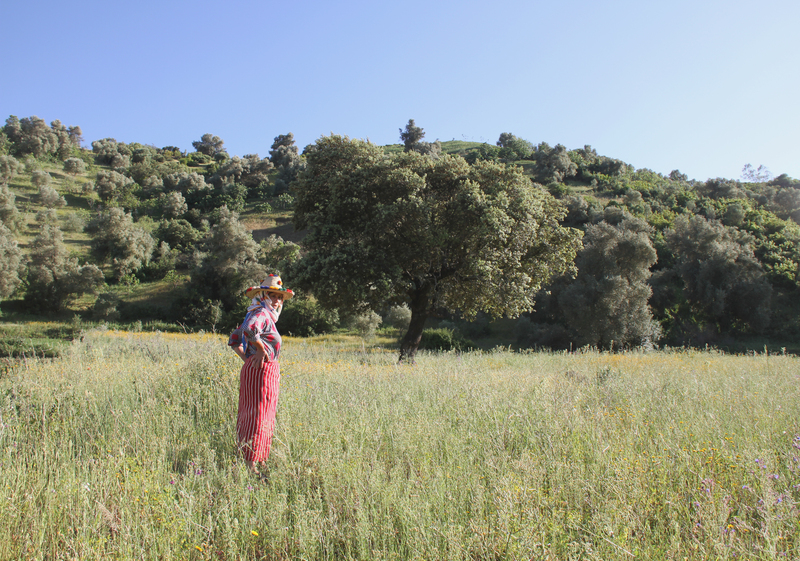 The aim of PUR Projet is to help female producers plant olive trees in order to increase olive oil production and women’s income, reduce soil erosion and offer a viable alternative to cannabis cultivation. 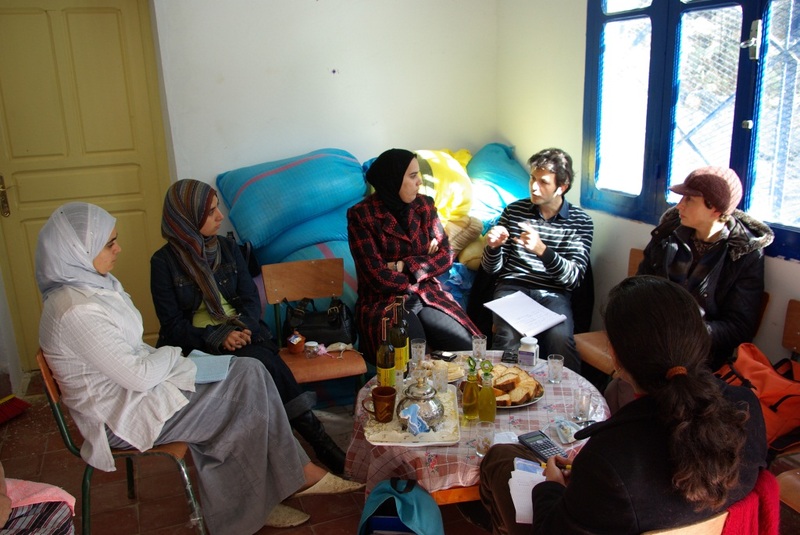 The project also wishes to value women entrepreneurship in rural areas and value local food products. 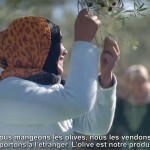 The participants to this project are women farmers that produce olive oil as part of the GIE Femmes du Rif cooperative.